This is the oldest of the Group’s brands – a strong, well-established brand that has grown substantially from humble beginnings in 1935, to command a leading market position in Zimbabwe. The company has two sugar refineries, in the capital Harare, and the country’s second largest city, Bulawayo, and markets its products throughout Zimbabwe as well as into Botswana, Namibia and South Africa. The company has a total refining capacity of 250 000 tonnes. 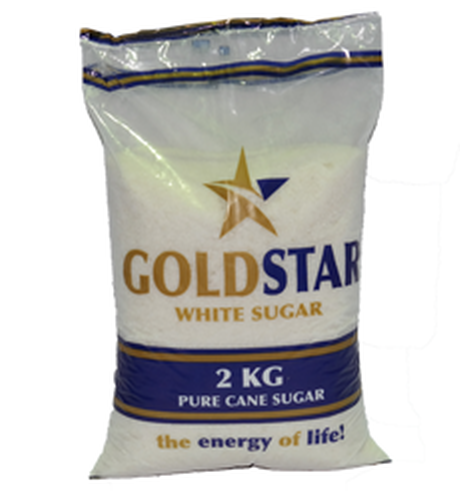 The Goldstar Sugars brands comprise Goldstar White Sugar, in 1kg, 2kg, 10kg and 50kg bags and one ton pack sizes. This premium brand is marketed and distributed directly through established wholesalers and retailers. The company maintains a fundamental work ethos of producing only the purest and finest sugar, with strict quality controls, laboratory analyses and tests implemented at every stage of the manufacturing process. Goldstar Sugars continues to invest in best management practices and quality enhancement, and this adherence to the strictest quality control and refining standards has seen both its refineries achieve ISO 9001:2000 and ISO 14 000 certification. As a result the company supplies sugar to the world’s largest supplier of carbonated soft drinks; and has consistently met their exacting, high standards. Its products are used by leading confectioners and sweet manufacturers, as well as in the manufacture of sugar-based pharmaceuticals. 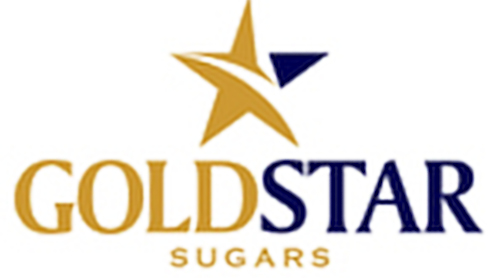 Through Goldstar Sugars, Starafrica Corporation is well positioned to serve its clients and communities. Client focus and the nurturing of star partnerships will remain a key priority; hence the Group’s chosen pay off line: The Power of Partnerships. 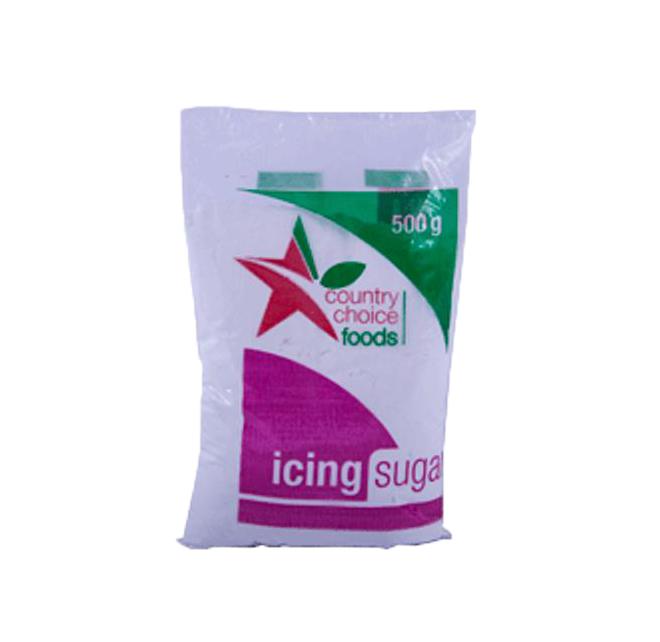 The Goldstar Sugars brands comprise Goldstar White Sugar, in 1kg, 2kg, 10kg and 50kg bags and one ton pack sizes. This premium brand is marketed and distributed directly through established wholesalers and retailers. The company maintains a fundamental work ethos of producing only the purest and finest sugar, with strict quality controls, laboratory analyses and tests implemented at every stage of the manufacturing process.